Cape Town - For the fourth year in a row, North Korea's Air Koryo was named the very worst airline in the world by Skytrax, a UK-based aviation consultancy providing rankings and reviews for airlines and airports. Daily Mail reports that Air Koryo came last in a list of 600 carriers, receiving only a one-star rating. Airlines are ranked according to various criteria, including aircraft age and efficiency, in-flight meals and service. The North Korean carrier was penalised for its aging aircraft (they haven't purchased even one new one in over 20 years), and outdated practices. This comes despite the country's leader Kim Jong-Un attempting to revitalise the airline's image. Air Koryo was banned from entering EU airspace in 2006, due to safety and maintenance concerns. In the meantime, the ban has been lifted on a small part of its fleet, which consists of TU-204 aircraft. What makes Air Koryo's poor performance stand out even more is the fact that most of the airlines who top the list are all based in the far East, providing a stark contrast to North Korea. These include ANA (Japan), Asiana Airlines (South Korea - ooh! that's got to burn! ), Malaysia Airlines and Singapore Airlines. 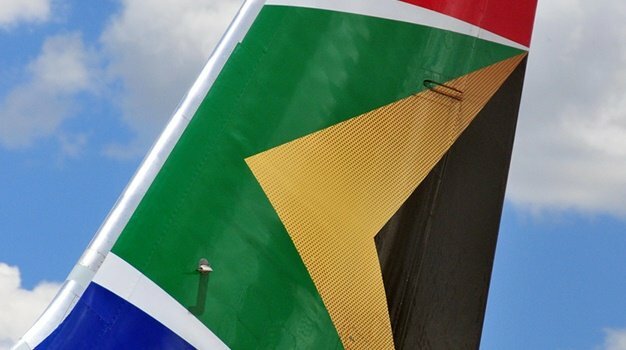 South African Airways falls among the four-star rated. Petri Van Zyl - North Korea's fleet is old and lack the comfort of modern planes. That is purely a result of their politics and economics. That does not say that the planes are not safe to fly in and that the airline is not professional. Everything was on standard at the time the plane was built and all planes used to look more or less the same. The tribute is that these old planes are still flying while the others has been disbanded in plane graveyards. Blackwolf - This article is very misleading. I travel every 28 days on flights all over the world. In the last decade I have travelled on much much worse than this. Try flying domestic in the Congo, Nigeria or Angola. Kim Klemp - It's still flying unlike some modern aircraft's that have crashed this year ,this proves the latest and greatest is not always the safest .